This is the first product I ever used from Ardent. I have been having the smart cull system for years and they still holding up. Best culling system I have ever used. Awesome product! I love that you don’t have to weigh fish twice or count on your scale for a recall function. Just a quick glance at the ball and you know the weight! Such an easy and effective way to go! 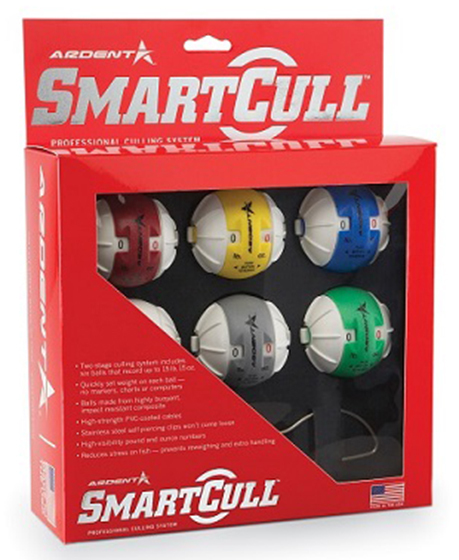 I love the Smart Cull System and would love to be using it in my Classic Tournament in October. Unfortunately several of the balls have fallen apart. I purchased my Smart Cull in May 2017 and know many Anglers that use it without a problem. I have emailed Ardent twice in hopes of resolving my problem but as of today 9/13/17 nobody has bothered to contact me from Ardent. My biggest hope is Ardent will contact me and help me replace this defective system so I can change this to Five Stars. Makes culling so easy! Just dial in the weight of each fish as you catch them and then it's a no brainer. Plus the size of the ball makes grabbing them much easier than other brands. Ardent's culling system has quickly become one of the most important parts of my tournament arsenal. No more double or triple weighing fish, a lot less stress. Tight lines! I have been using this Ardent culling system for over 2 years without a problem. This system makes identifying your fish for culling easy and simple. Just weight the fish and move counters to pounds and ounces add the fish to the livewell. When you need to find a fish to cull just grab the buoyant, balls and find the one you want to cull and change out the fish from the livewell. I have weight all the culling balls and all of them and are spot on with each other. 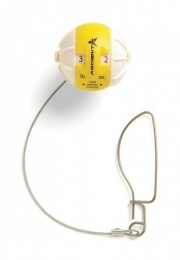 There is no need to worry about the culling balls adding or subtracting weight from your catch. Simply the best culling system out there, I have used others and this one is the best and a must have if you tournament fish. By far the best culling system I've used. When money is on the line, you don't want to waste time with other culling systems. I'm a tournament director, and get to see most of the fish coming to the scale. I would bet 1/2 the guys have one of these tagged to their big fish. The color/weight selector makes it easy to find the next fish to cull, and easy to pull your "big" from the livewell. 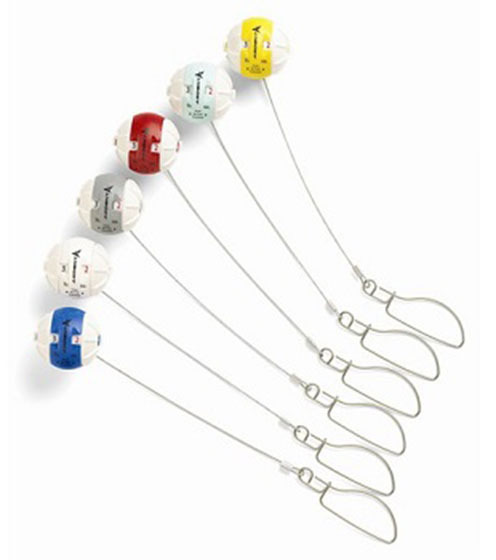 I've been using these for 4-seasons now, and still haven't had a wire, clip, or weigh ball fail. Qualtiy = A++. Spend your time fishing, and not playing in the livewell. The Smart Cull system lets you do just that. Best culling balls on the market. Big time saver when culling fish.